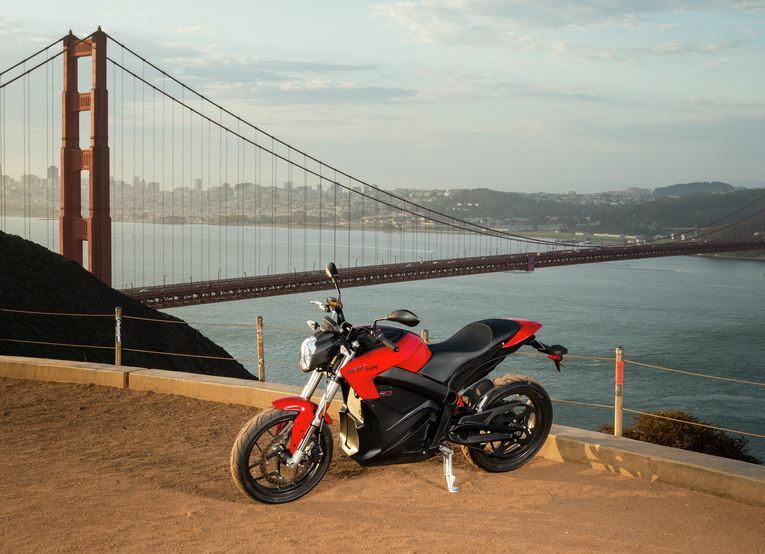 Developed to aggressively take on urban environments while encouraging occasional detours to your favorite stretch of twisties,the Zero S integrates revolutionary technology with innovative design and premium equipment.The result is a motorcycle with breathtaking performance, a sophisticated appearance and refined ride characteristics. 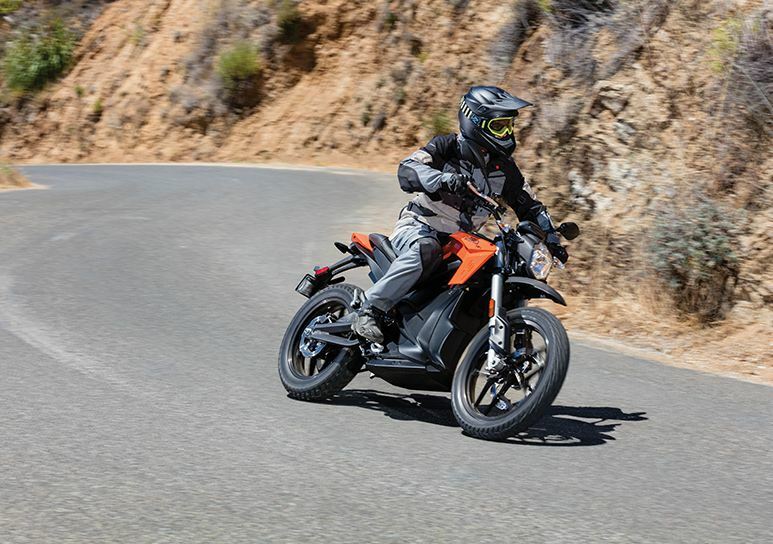 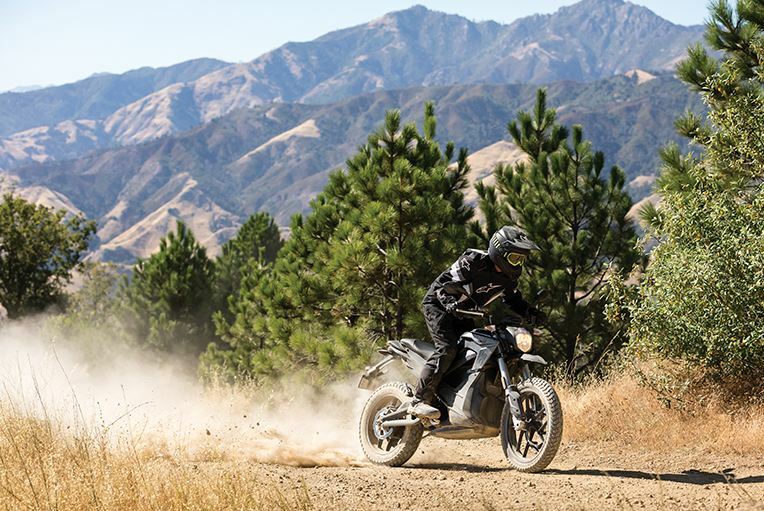 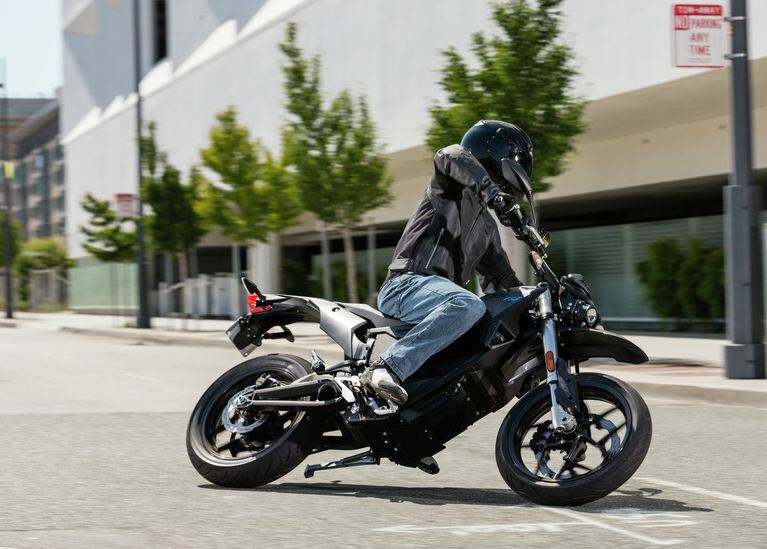 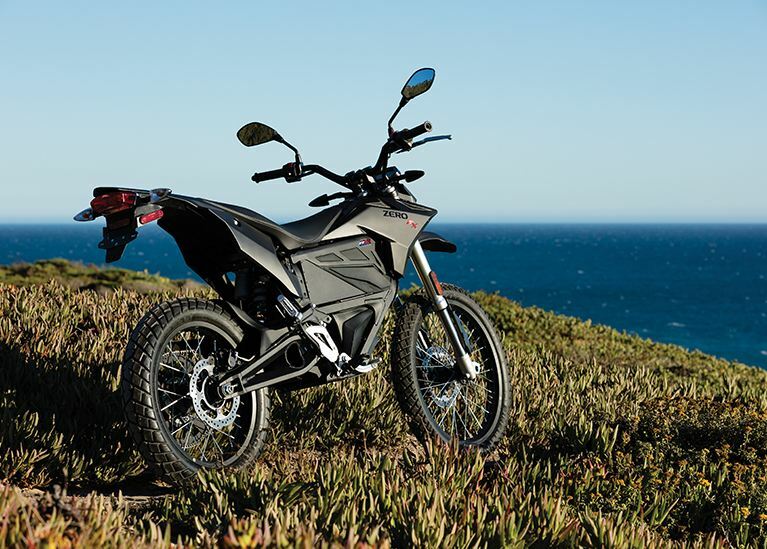 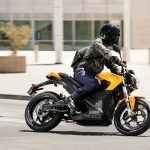 Featuring Zero Motorcycles’ Z-Force® motor and power pack, the Zero S pulls hard to speeds above 90 mph and offers a city range of up to 202 miles with the optional Power Tank accessory. 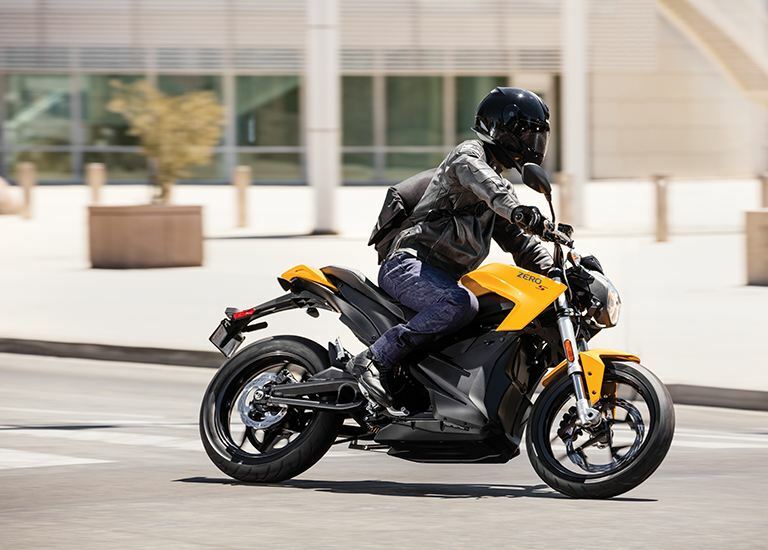 Or, take advantage of public charging stations and get back on the road three times faster with the new Charge Tank accessory.